Erika + Jack celebrated 50 years together… take a moment to let that sink in… FIFTY YEARS! That’s just incredible and we were honored they chose us to capture such a momentous occaision. Master Photographer Cornelia was the lucky one who captured all these special photos for these two. 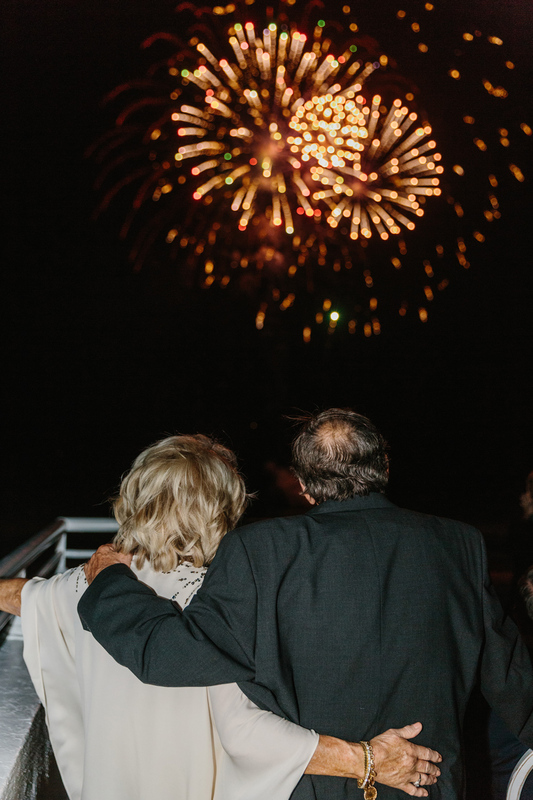 After 50 years together they still have fun, laugh and cry together and it was just the sweetest most amazing moment to experience their toasts to one another shared by all their friends and family.